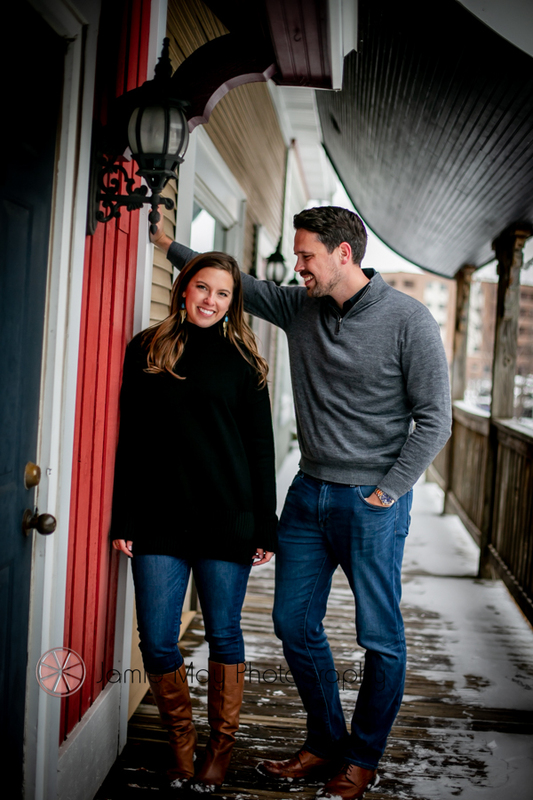 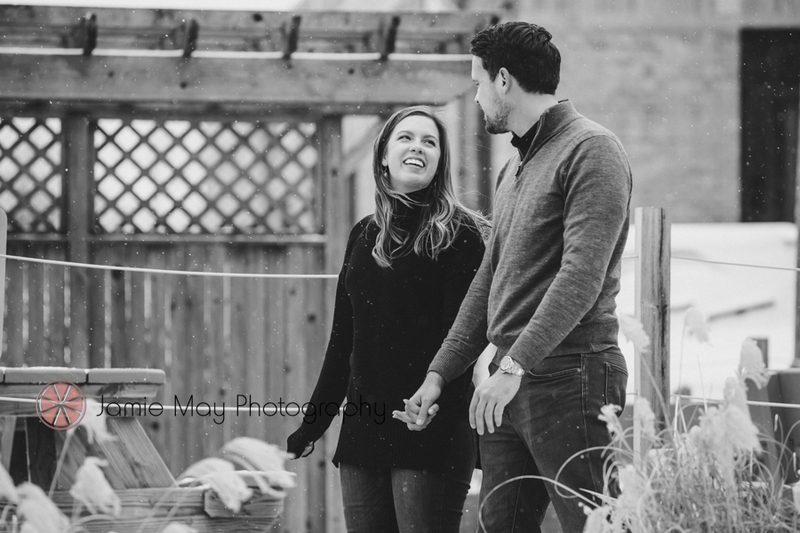 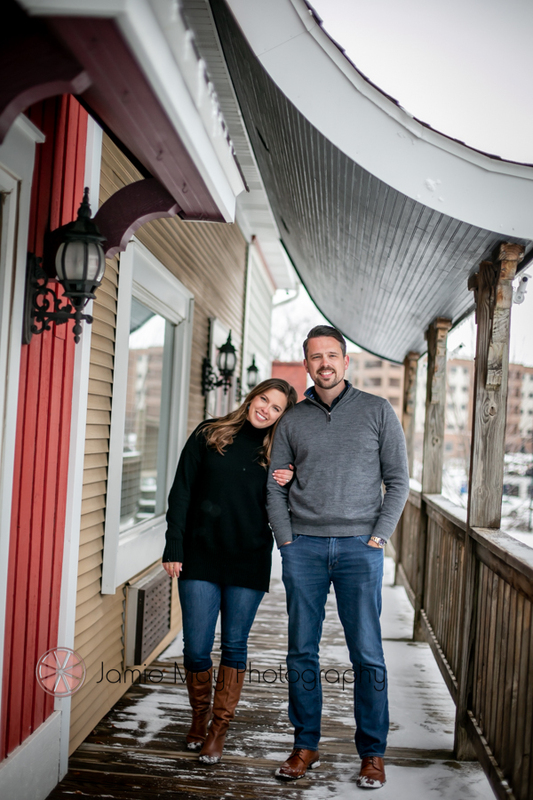 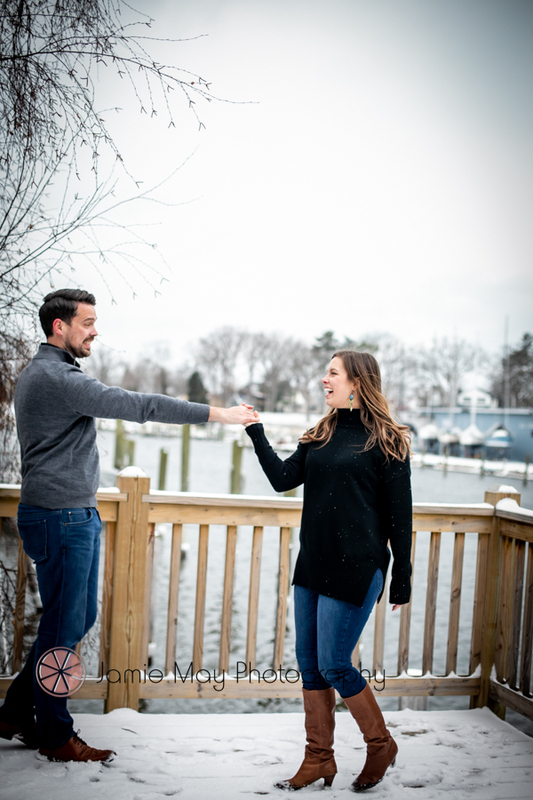 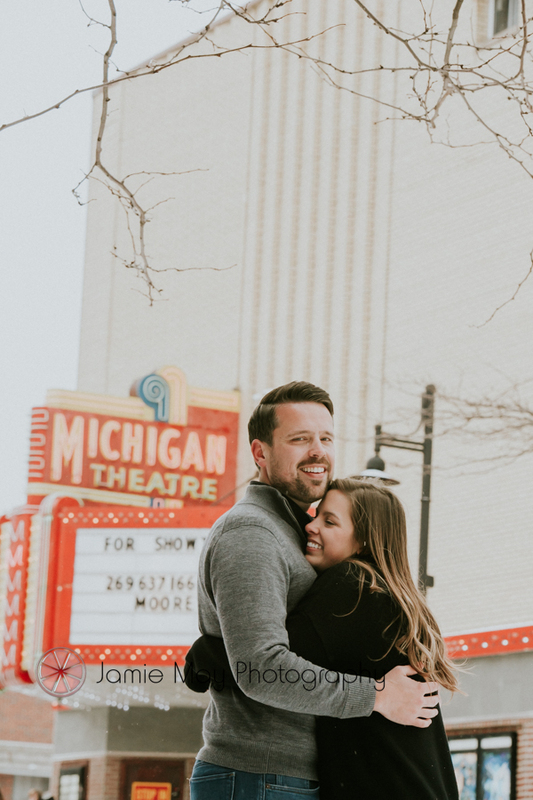 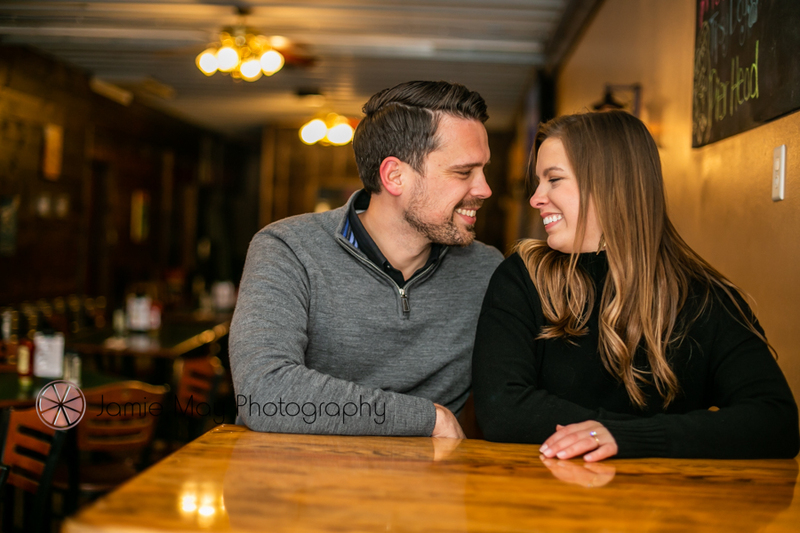 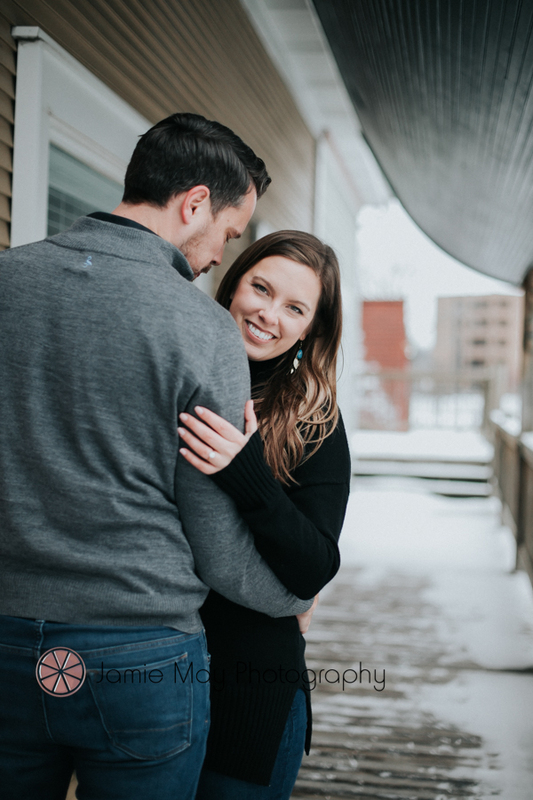 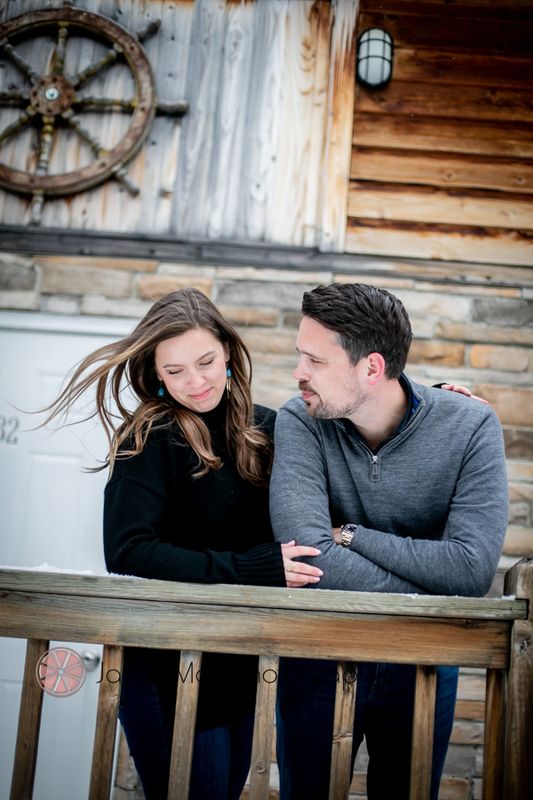 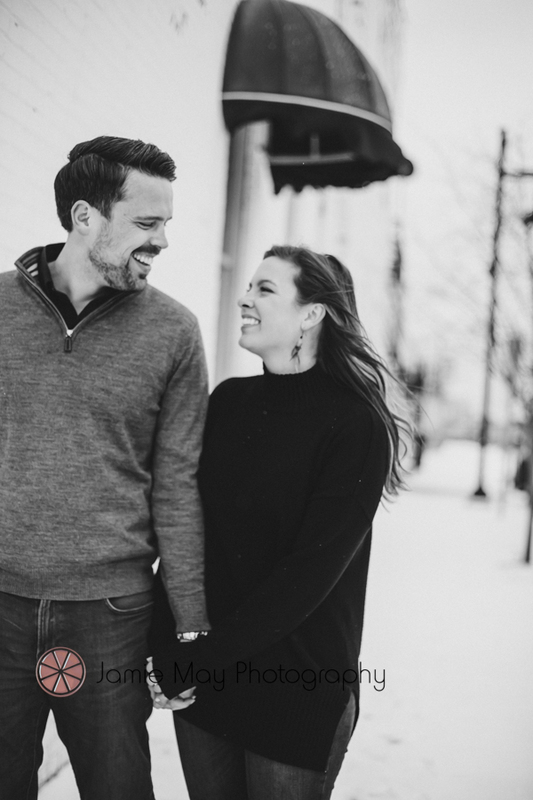 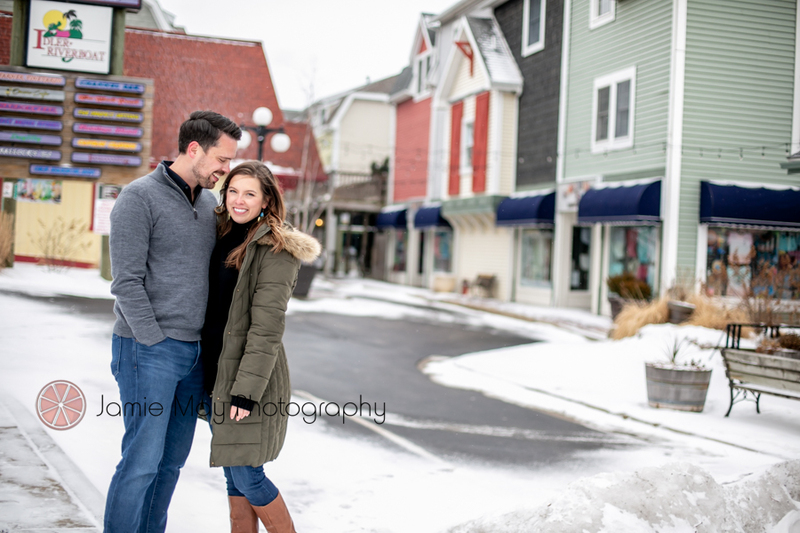 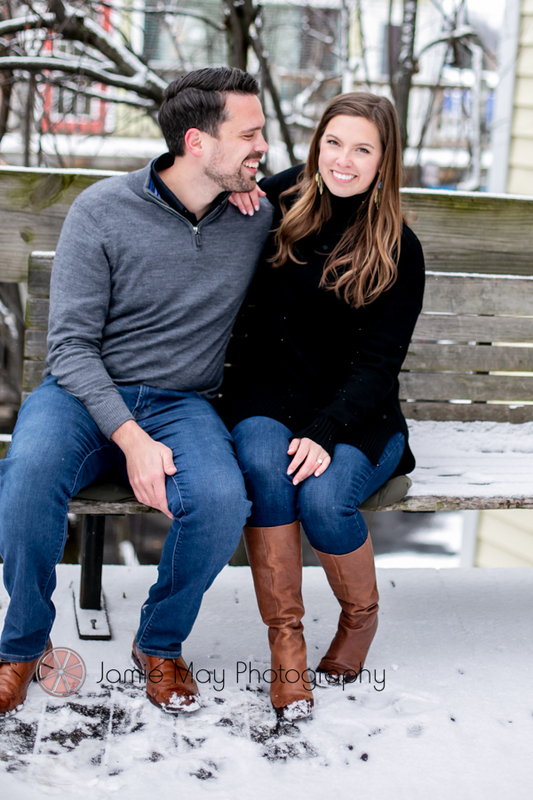 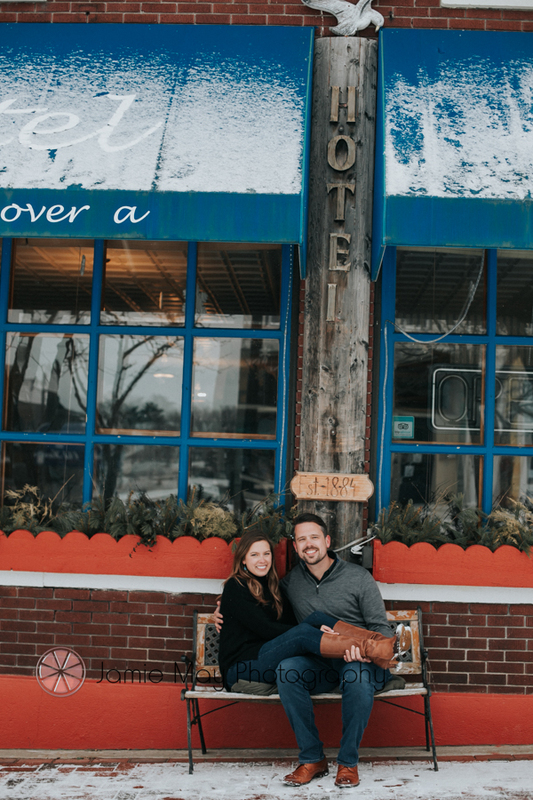 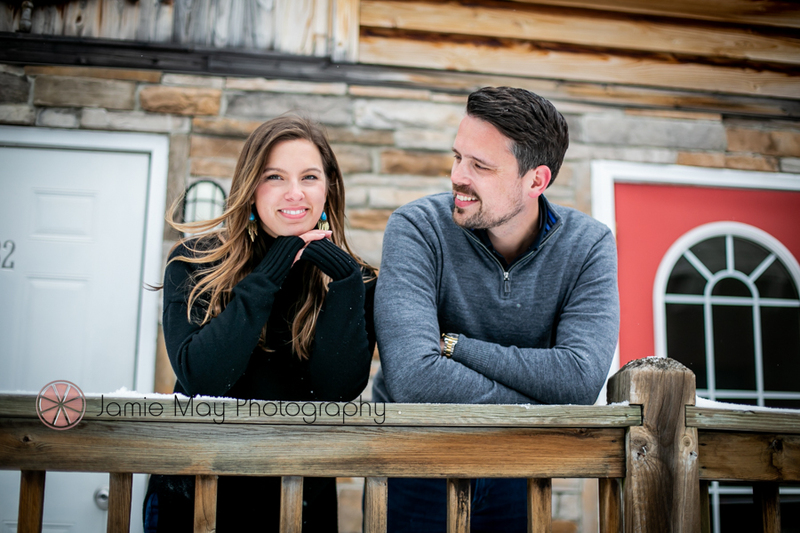 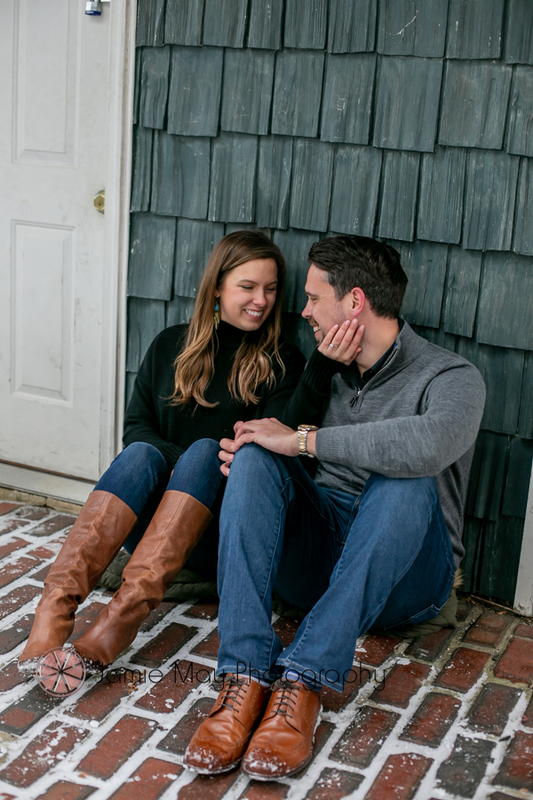 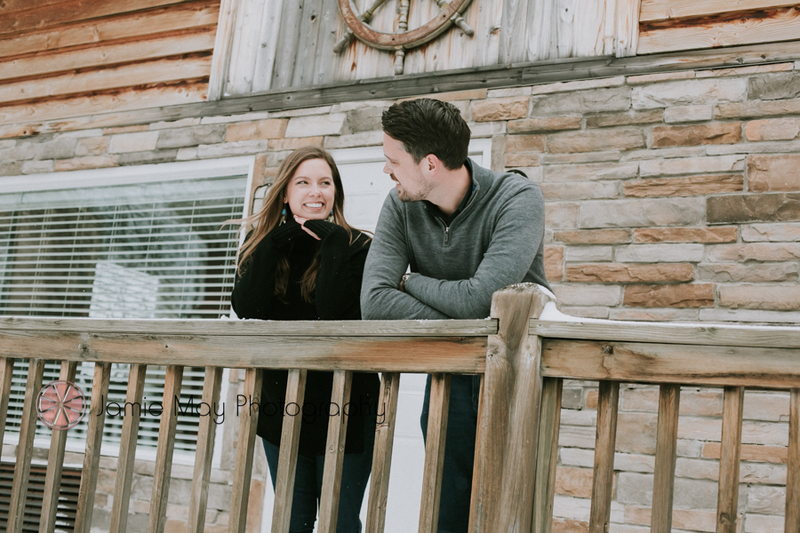 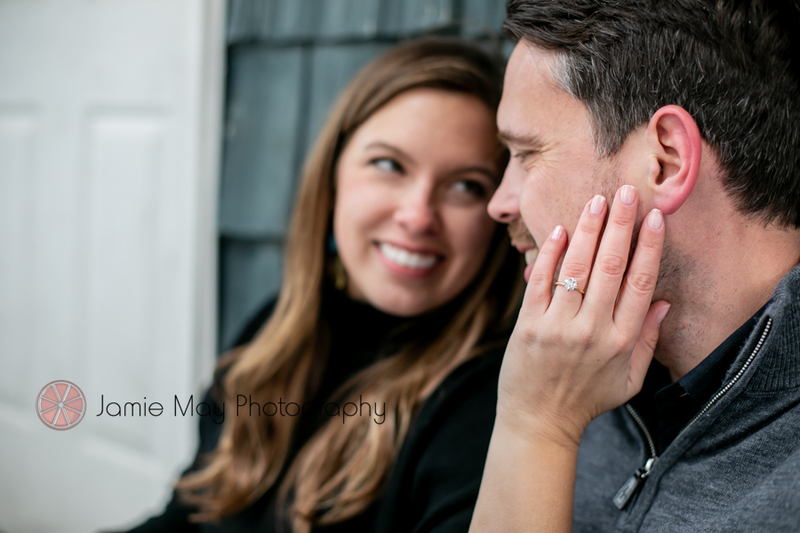 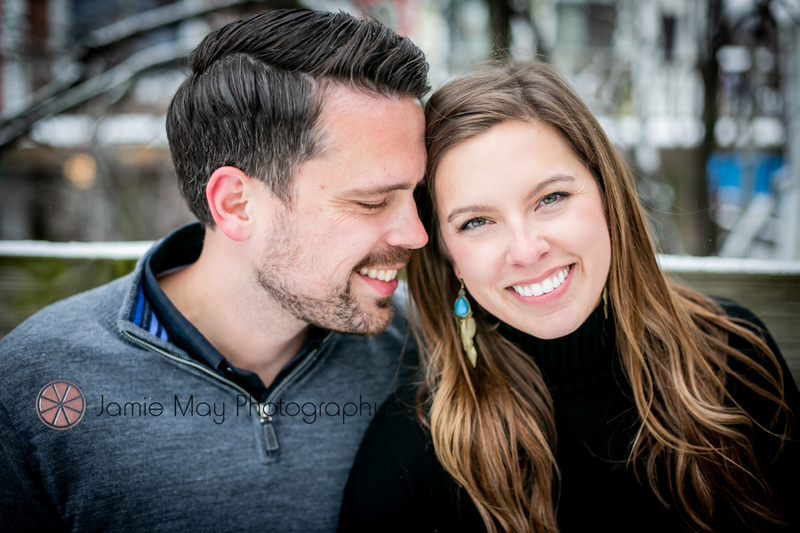 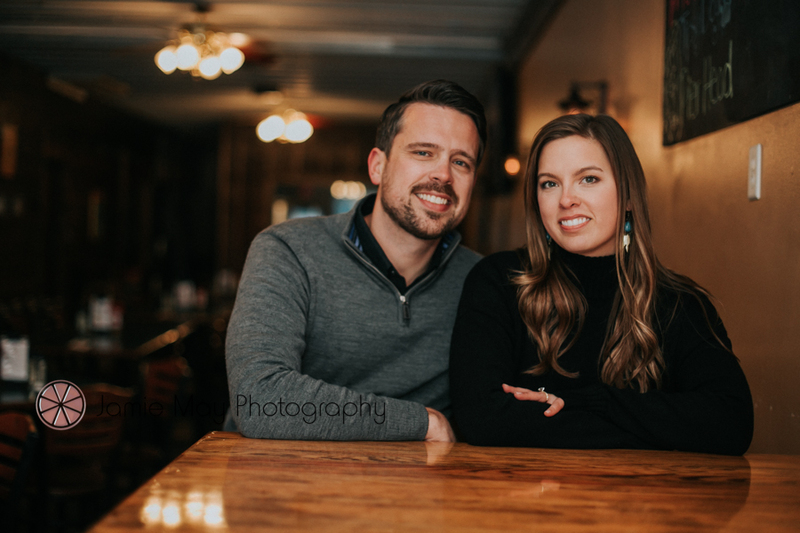 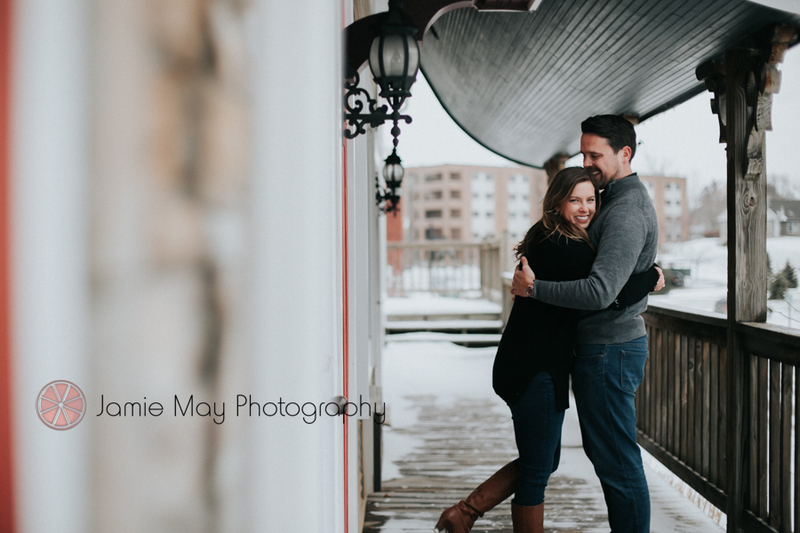 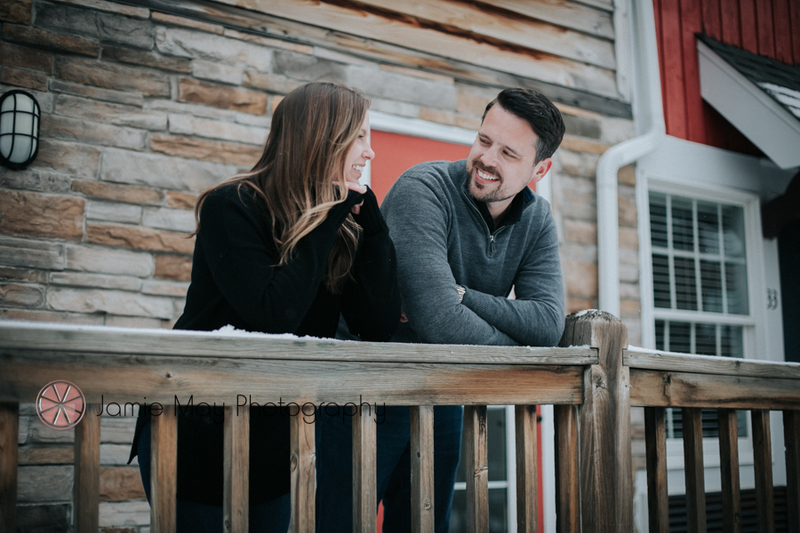 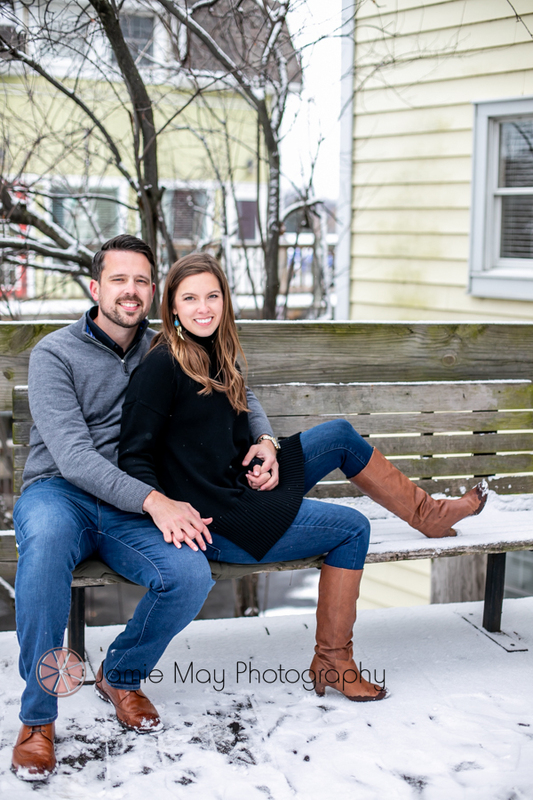 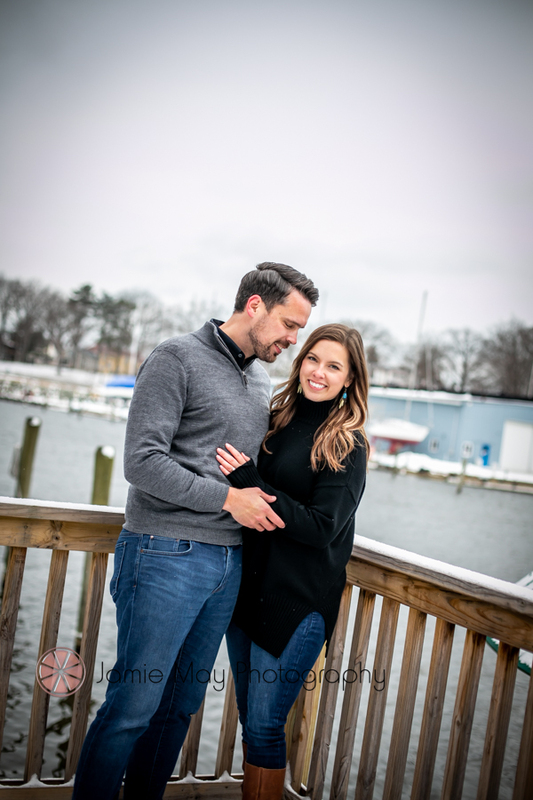 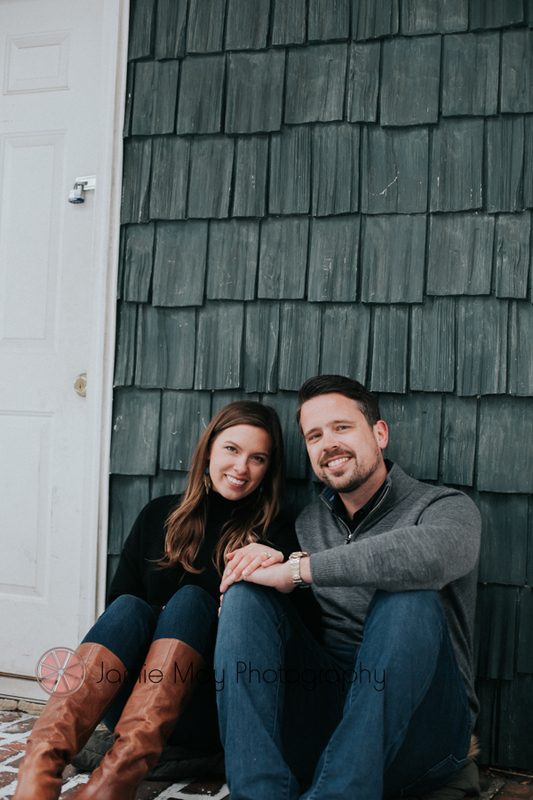 By Jamie May Photography: In this blog post, I am going to talk about whether or not an engagement sessions is worth it? 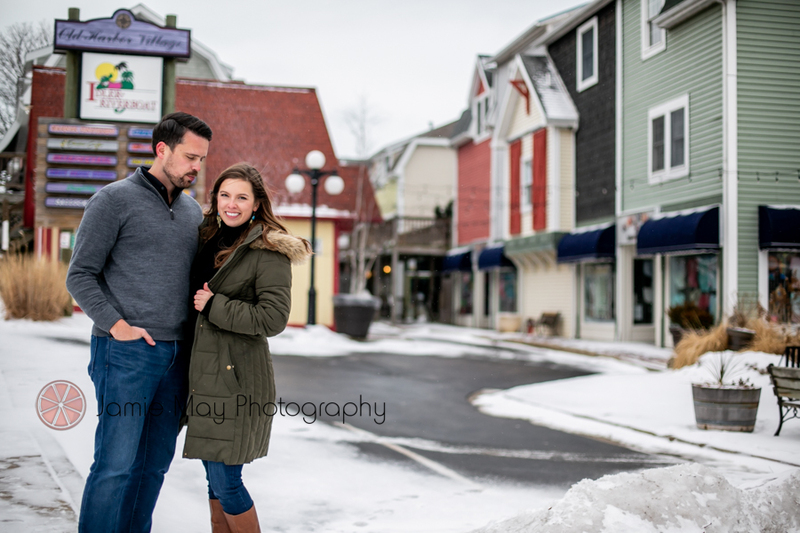 I don’t know about you all, but I am totally ready for spring and summer! 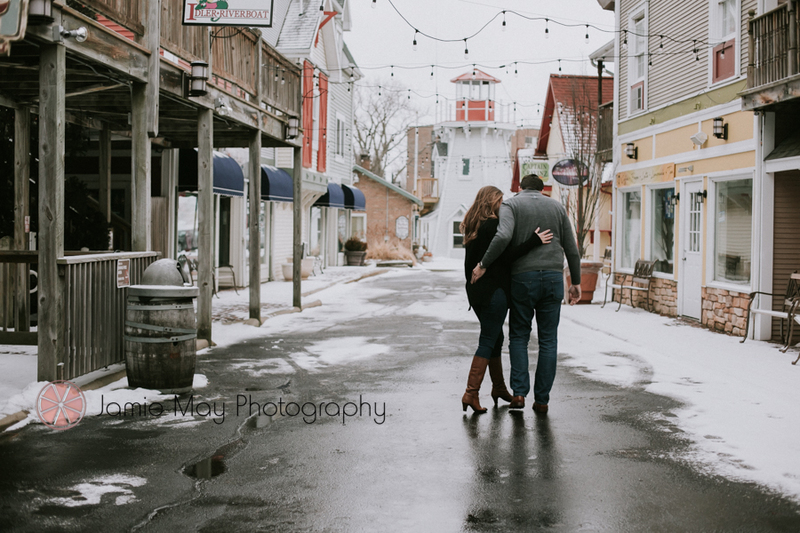 As I was going through some of the pictures from this year, I found a recent engagement session that I photographed. 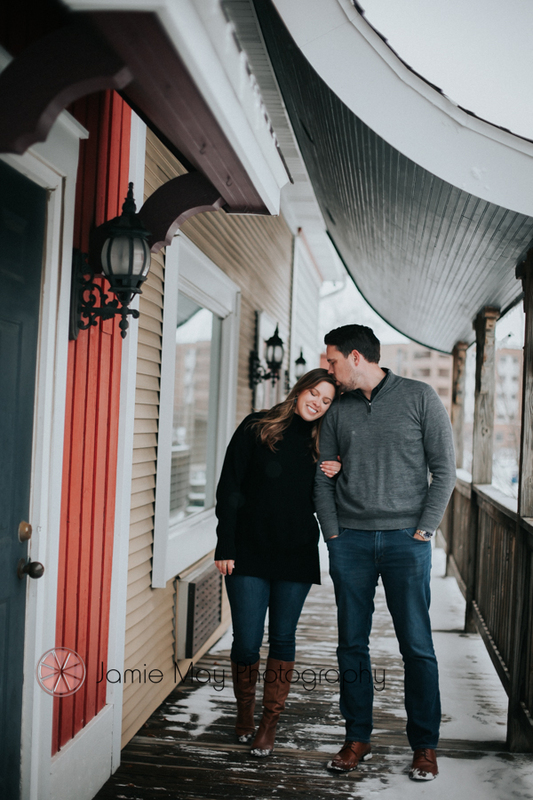 I thought it would be fun to share the photos and talk about the benefits of an engagement sessions. 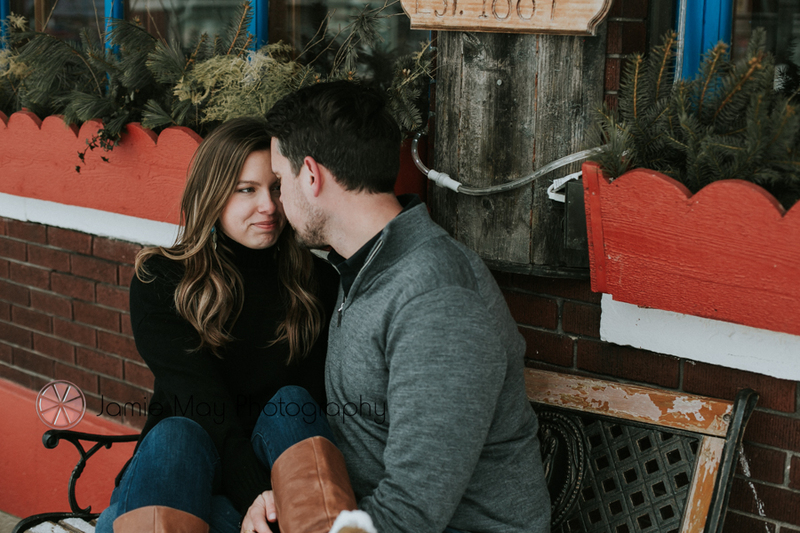 I am a big fan of engagement sessions. 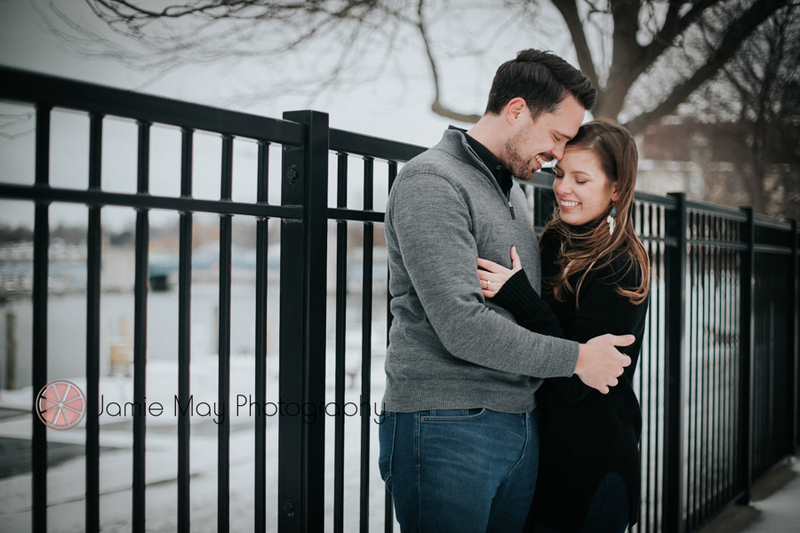 They are probably one of my favorite session. 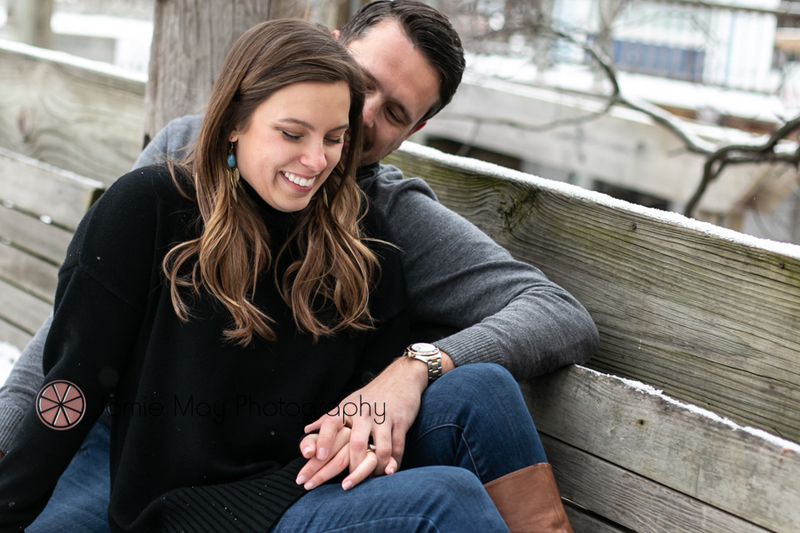 It is a FUN date!!! 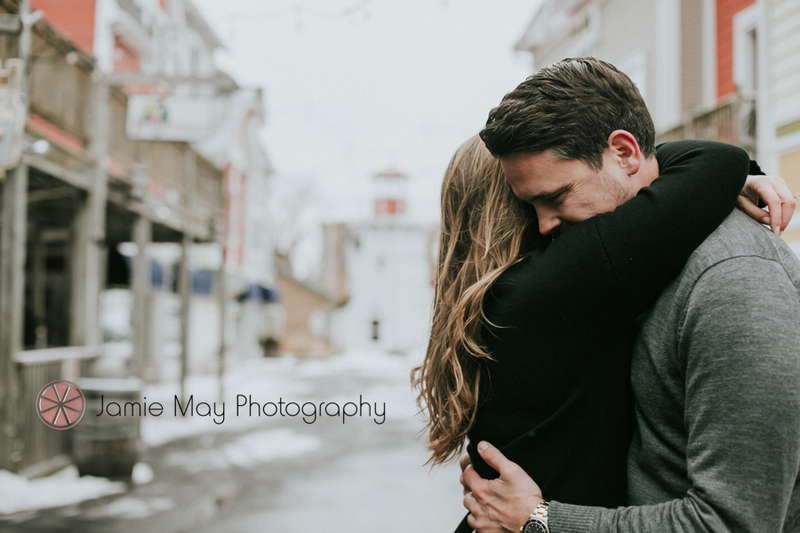 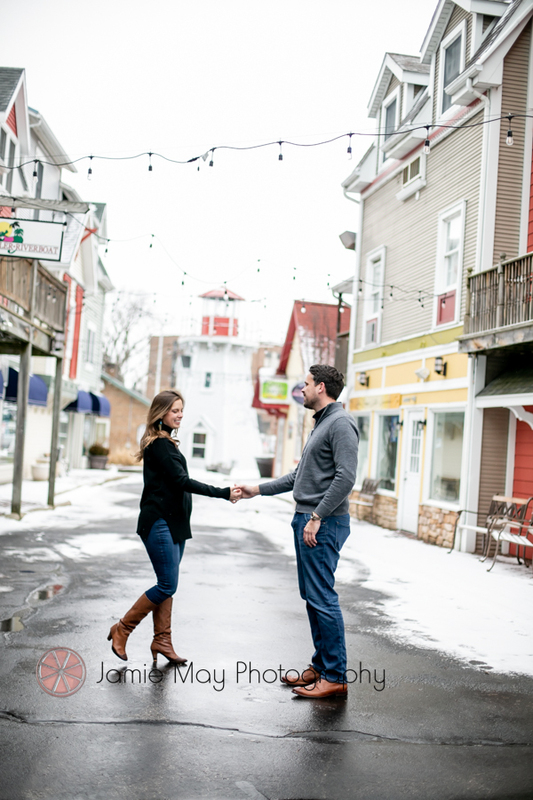 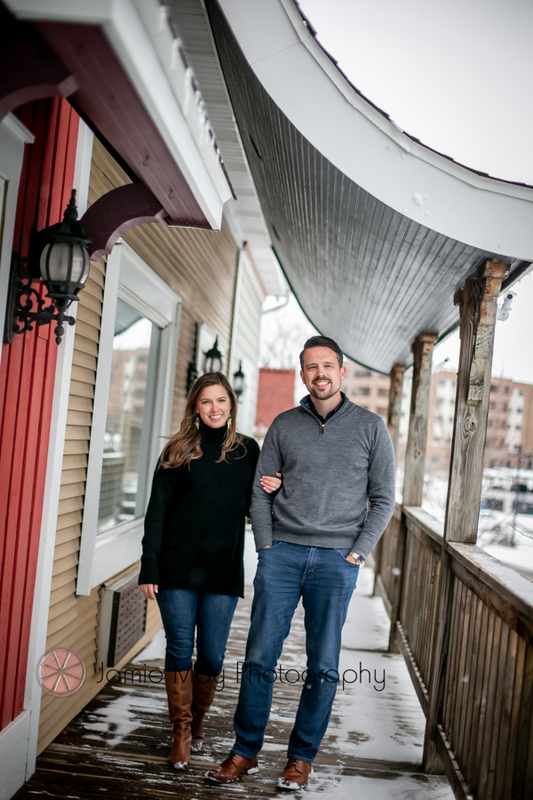 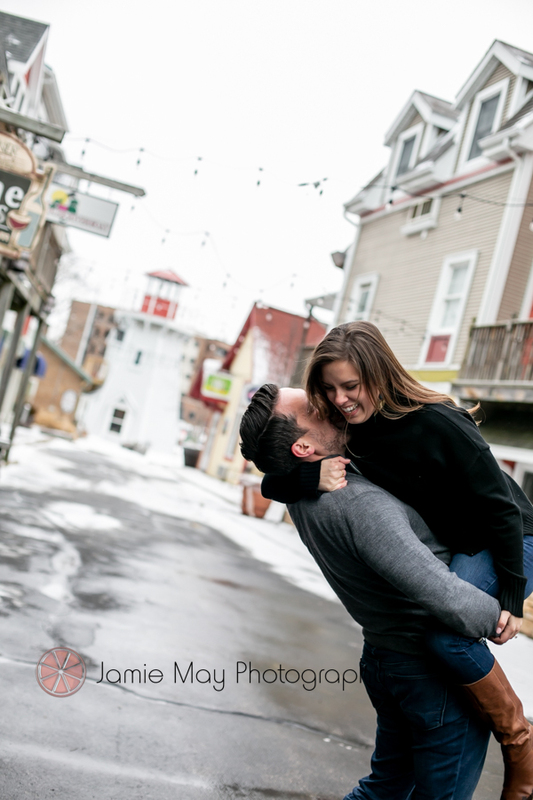 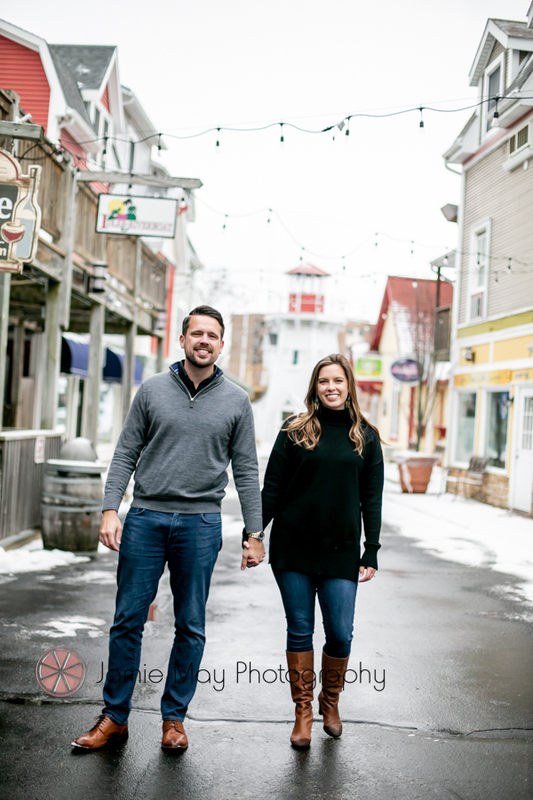 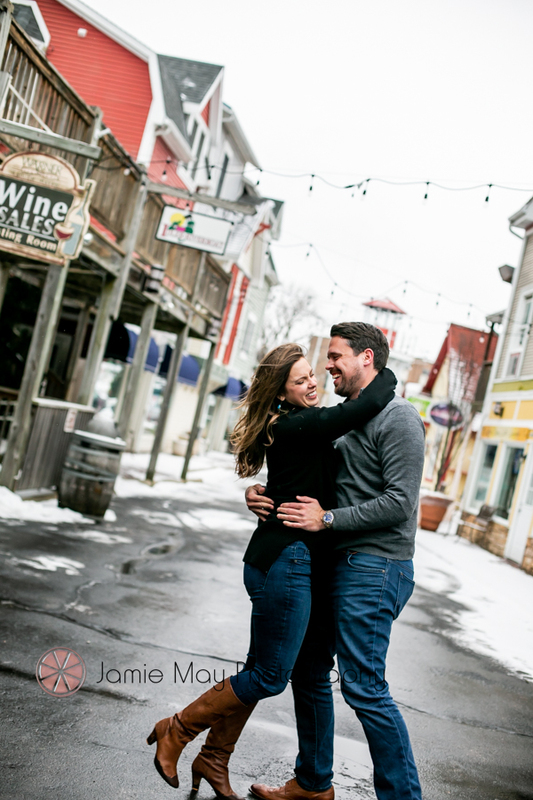 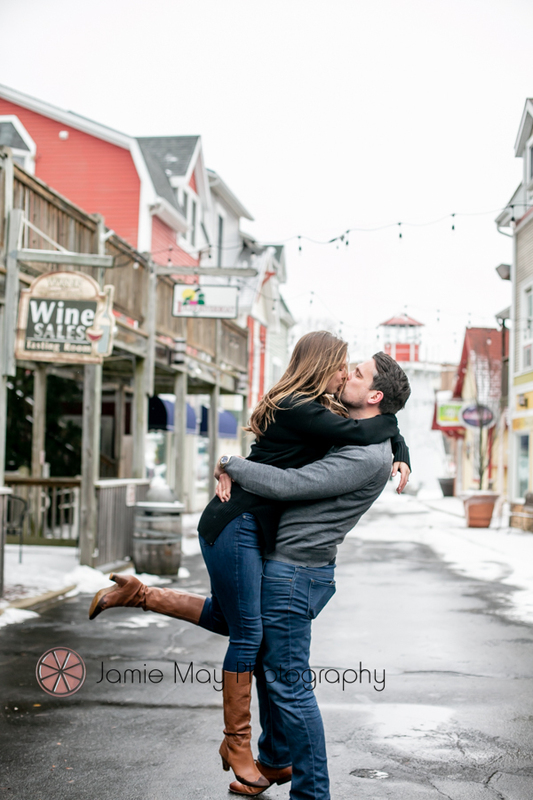 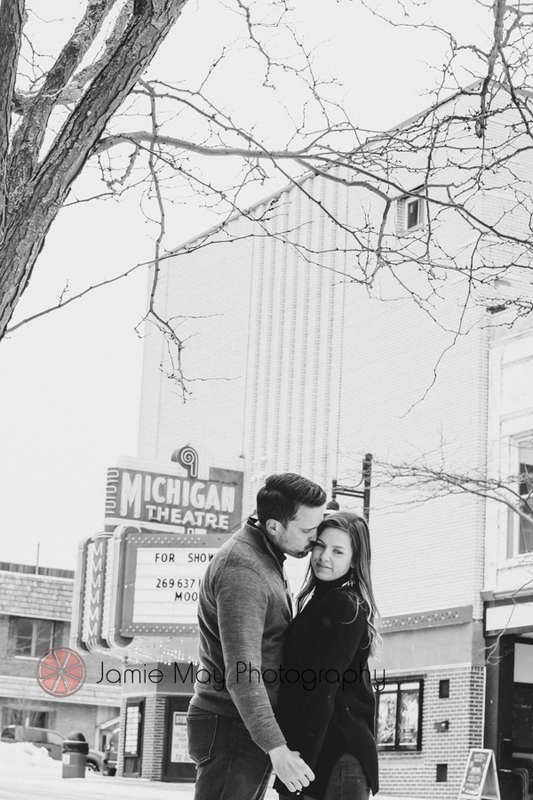 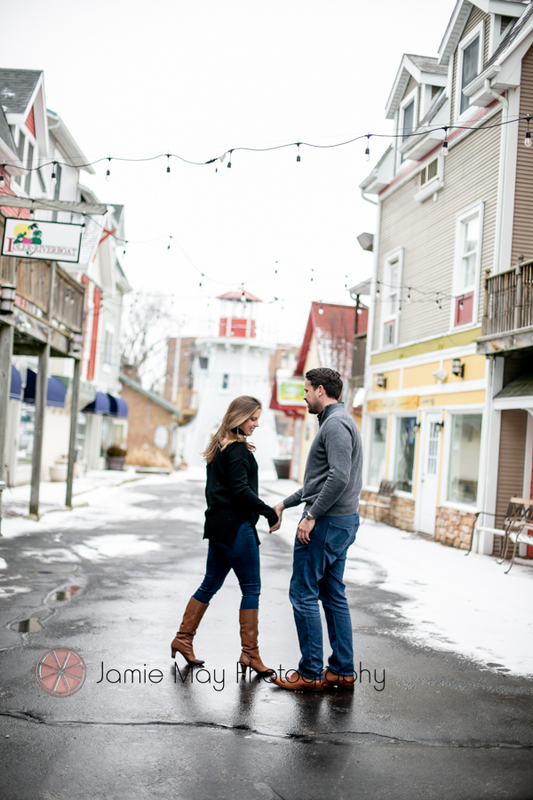 Below are some tips and advice on why I believe engagement session are worth it! 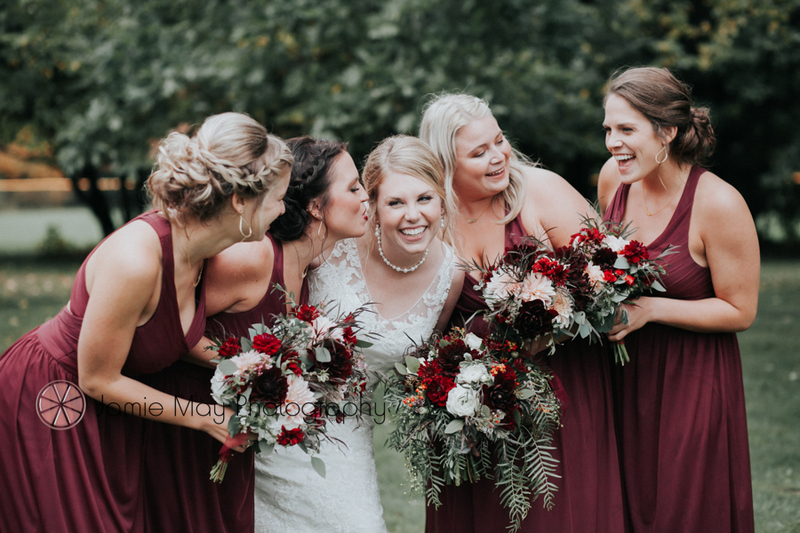 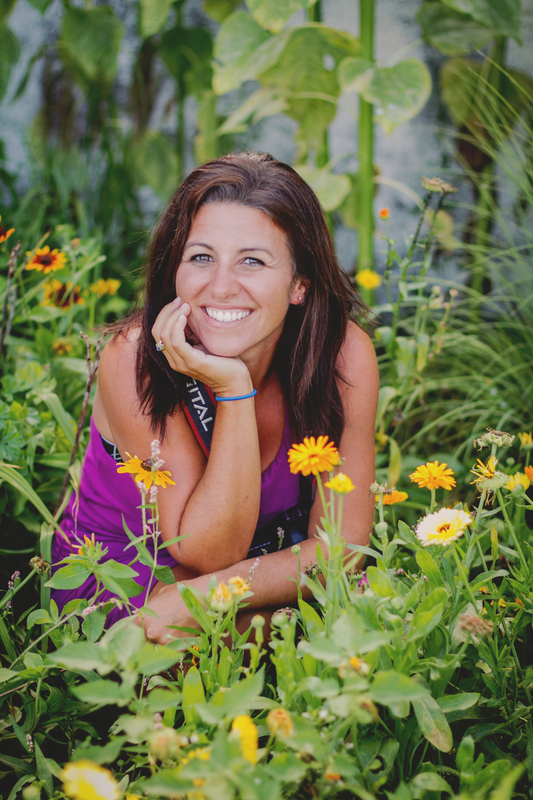 Get acquainted with your photographer – one of my favorite parts is I get to meet you when things aren’t as stressed as they can become on a wedding day. 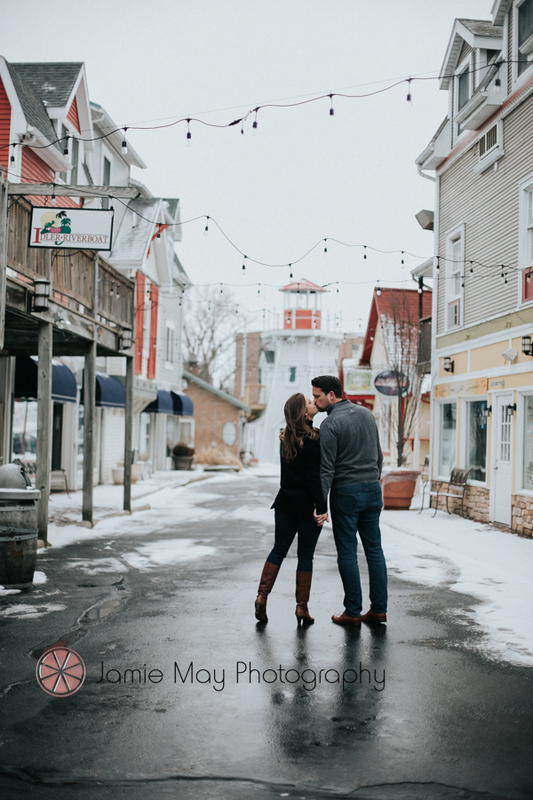 Have fun with this photo shoot – let your creative juices flow – what do you enjoy as a couple? 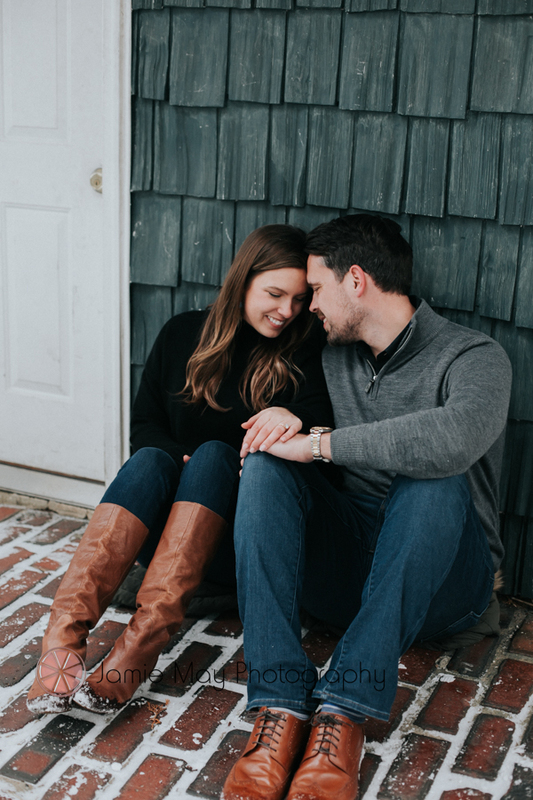 Those are some reasons that I believe that having an engagement sessions is worth it! 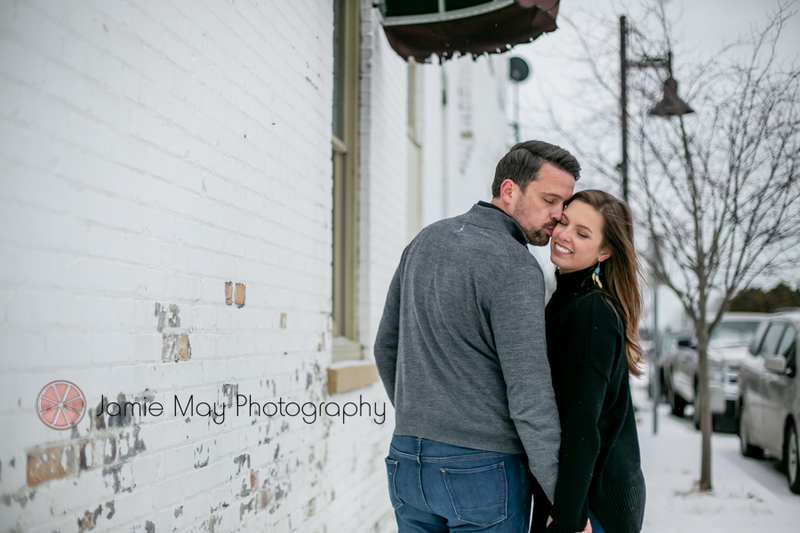 Also, a lot of photographers include it in their wedding packages. 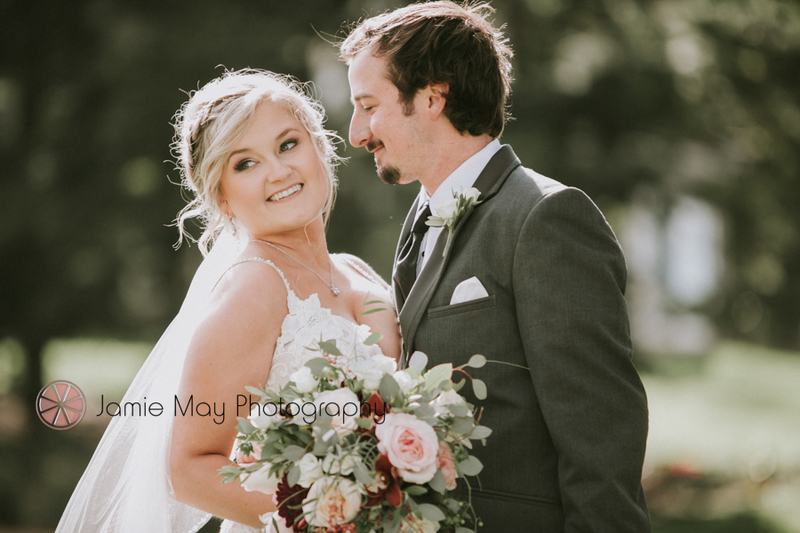 That is a deal! 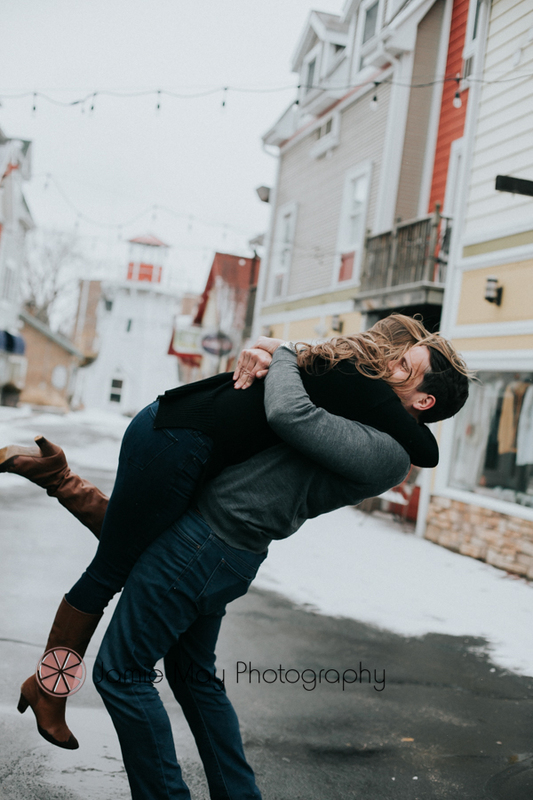 Take advantage of it.